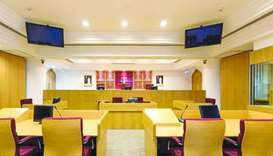 The Qatar Central Bank circulated last Sunday an enforcement order issued by the Enforcement Judge of the Qatar International Court against a non-QFC registered company operating within the State of Qatar. 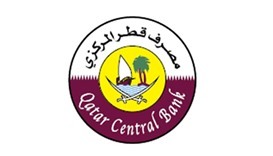 Total assets of commercial banks in Qatar registered more than 4% year-on-year jump to QR1.42tn in December 2018, according to the central bank figures. 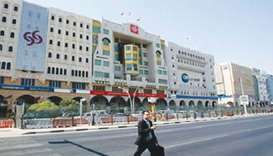 Local banks are coordinating with Qatar Central Bank (QCB) to crack down on fraudsters who try to trick residents by obtaining their account details. 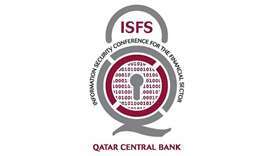 The Fifth Information Security Conference for the Financial Sector will take place on November 18 and 19, to shed light on information security, infrastructure improvements and solutions for all vital sectors related to information security, not only the financial sector. 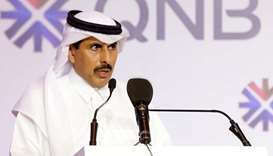 Qatar has taken many initiatives in financial inclusion and literacy by launching a national level strategy. 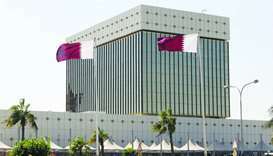 The Qatar National Financial Inclusion and Financial Literacy Strategy is in the fourth phase of development, the Qatar Central Bank said its latest Financial Stability Review. 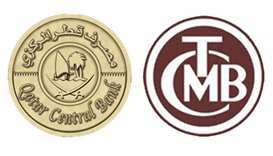 Qatar Central Bank (QCB), and the Central Bank of Turkey (CBRT) signed a currency swap agreement to promote bilateral co-operation between the two central banks by establishing a two-way currency exchange line. 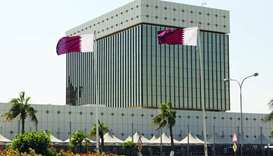 Qatar Central Bank has developed a cyber-security strategy for the financial sector in the country through encrypting the databases and updating the servers of the national payment gateway and associated security standards. Qatar’s secure electronic network payment system handled a whopping QR3.9tn in 2017 and registered growth both in terms of value and volume compared to the previous year, according to Qatar Central Bank. Qatar’s exports grew 27.3% year-on-year in April and imports grew 3.1% y-o-y. These institutions will resume normal operations on Wednesday, June 20, sources said.